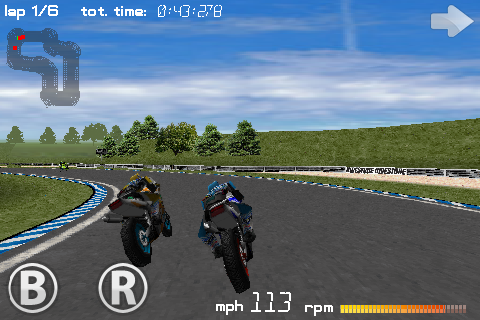 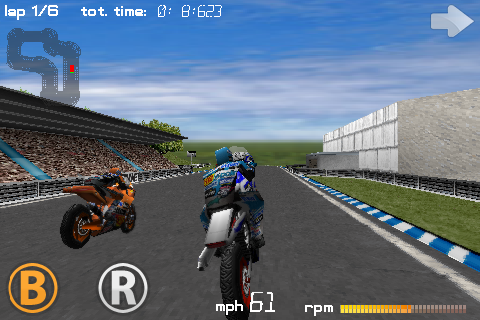 'Moto Racing GP' is the ultimate sportbike racing experience for the iPhone! 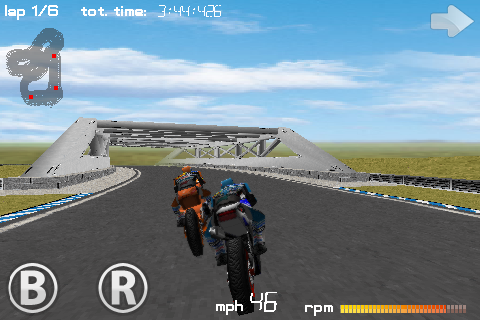 In 'Moto Racing GP' you have to race through 4 different tracks and beat the computer racers in order to complete the game. 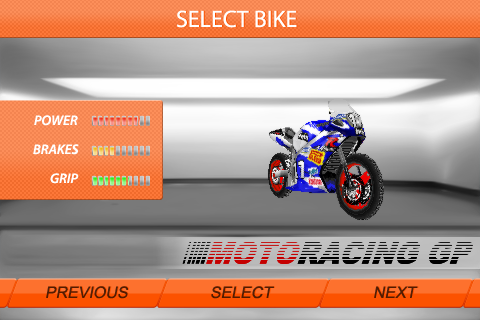 - Accelerometer for steer , gas and brake .